A total of 18 leaders have already signed-up to be part of the programme. They will each mentor three women for 12 months, coming from the partner organisations as well as wider companies across Scotland. The leaders will offer career advice and share their insights and experiences, as well as providing professional and personal guidance. 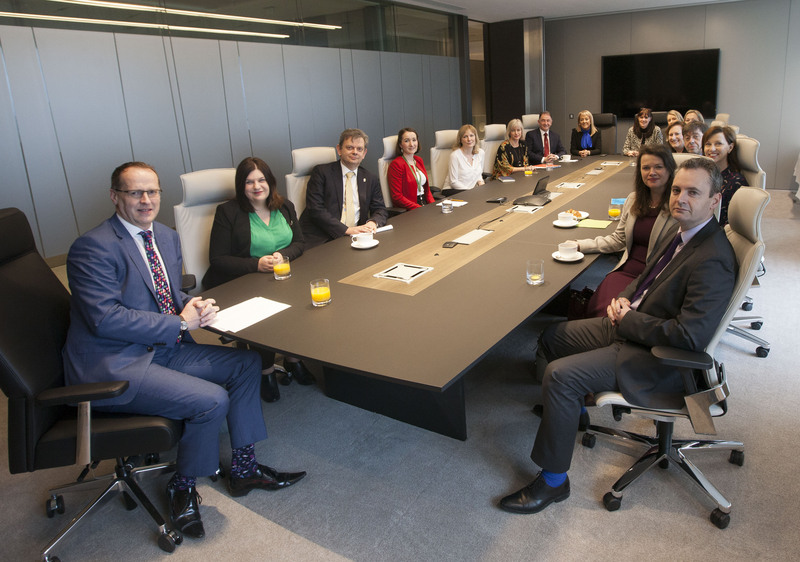 The group of mentors met for the first time at ScottishPower’s Glasgow HQ today (Friday 23rd March), where they agreed to regular contact and feedback to ensure that the programme maximises the experience for the women being mentored. CBI Scotland will oversee the programme, and Tracy Black will also act as a mentor. They aim to engage with as many companies across Scotland as possible and help to pair each leader with their three mentees. 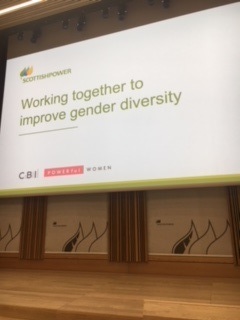 First Minister Nicola Sturgeon said: “I commend ScottishPower and CBI Scotland for launching this initiative and committing to narrowing the gender pay gap in sectors traditionally difficult for women to both enter and progress in. “I am delighted to see that so many people in leadership roles across industry are pledging their time to help women achieve their potential. As the first year of the ‘First Mentor’ initiative has taught me, mentoring is a quite unique, rewarding experience: by sharing our experiences we are not just supporting a new generation of women leaders, but we are also learning from them in return.